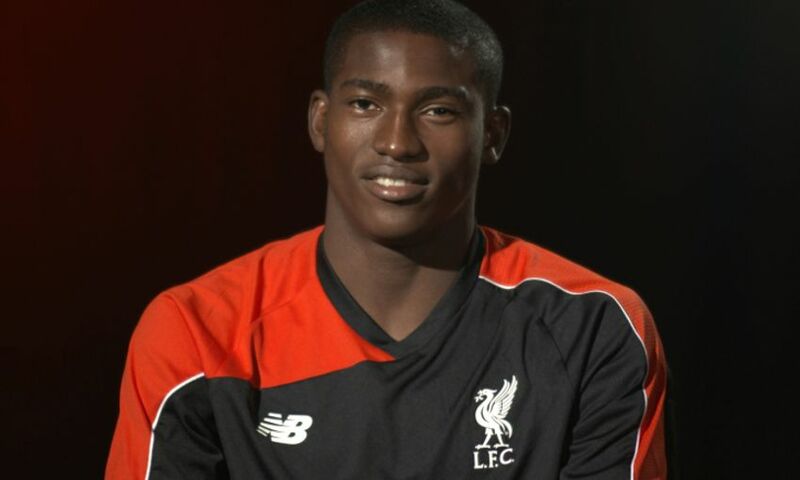 Liverpool striker Taiwo Awoniyi has joined Dutch side NEC Nijmegen on a season-long loan deal, subject to a work permit being granted. The 19-year-old, who completed a move to the Reds last August, will spend the duration of 2016-17 with the Eredivisie side. Awoniyi was on loan with FSV Frankfurt in Germany last term and made 14 appearances for the club. Nijmegen have started the campaign with a victory and two draws, and face AZ Alkmaar in their next league game on Sunday.